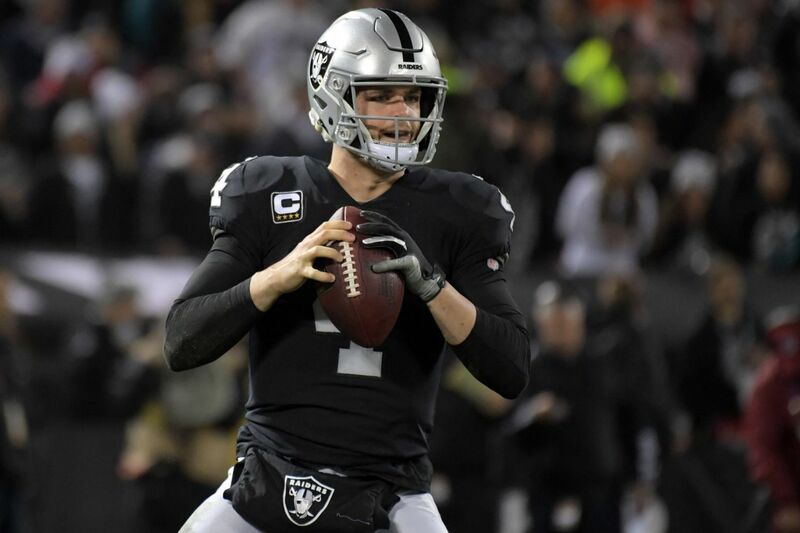 Where are the Oakland Raiders going to play during the 2019 NFL season? The mayor of San Francisco isn’t so open to hosting the team. Oakland remains an option. The Oakland Raiders are determined to find a home for 2019, while they await their 2020 relocation to Las Vegas. The Raiders have been searching for a new place to play since the city of Oakland filed an anti-trust lawsuit against Mark Davis on Dec. 11, 2018. But their best bet for their interim season might be staying at the O.co Coliseum for one more year. This comes after an attempt to move across the bay, with the San Francisco Giants and the Raiders in previous negotiations to let the Raiders use their ballpark for the upcoming NFL season. One of the potential hiccups with the deal is that the 49ers need to waive their territorial rights before the Raiders can move to San Francisco. Oracle Park — where the Giants play — is the closest stadium to the city of Oakland that they could potentially have access to. With the Mayor of San Francisco publicly against the Raiders moving to San Francisco, that move is off the table for them. Now their move is down to Oakland or the 49ers’ stadium in Santa Clara, since Santa Clara doesn’t fall under the 49ers territorial rights. Tim Kawakami of The Athletic reported that the Raiders won’t be able to play at Oracle Park on Feb. 6. I’m hearing that the Raiders have either been told or will about to be told that they will not be allowed to play their home games to Oracle Park/AT&T in 2019. On Jan. 28, Darren Rovell reported the Raiders reached out to season ticket holders and told them that the team still haven’t figured out where they’re going to play — even though commissioner Roger Goodell wanted an answer by early February. The Raiders have begun calling season ticket holders telling them that they don’t know where they are going to play next season, but ticket reps will stay in touch. We’ll have updates on the situation as more information becomes available.